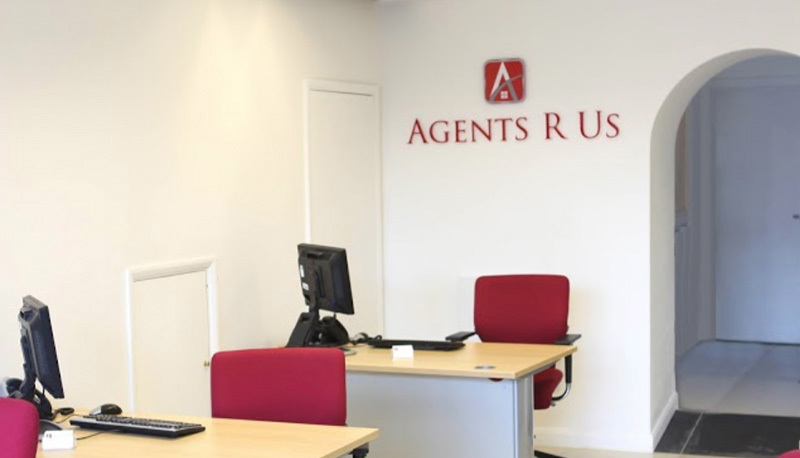 Independent Estate Agents operating from our Head office in South East London. Our friendly team offers years of experience specialising in residential sales and lettings. We pride ourselves in providing a service that is second to none. We offer a concierge inspired level of service, whether selling prime real estate or sourcing good tenants for quality properties. The entire Agents R Us service is professional and cost-effective from top to bottom. We cover a large portion of South London along with large areas of Kent, Surrey and Sussex.